We are a congregation made up of different cultures and ethnicities and a strong resolve to help people find Jesus Christ and live life to the fullest. Our goal is transforming lives for Jesus, through the Word of God. We are part of a community of believers that work together to build a place for people to meet and worship God. 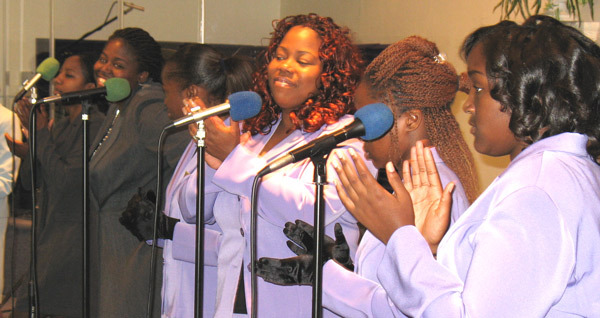 We feel that when you come to City of Praise you should feel welcome and comfortable. We offer the message of Jesus Christ in a positive and relevant way, along with uplifting heartfelt music and a caring children's ministry. Our motto is "Lord, help me to help somebody make the rapture!"